Weaving a variety of activities into each Firelight session is easy when you have the right resources. And you don't have to be an expert in art, drama, or computers to do it effectively. These books provide great background for deeper learning and plenty of ideas. JESUS SHOWS GODS LOVE LIFE & LESSONS OP! What does the Bible say Jesus said about Himself? 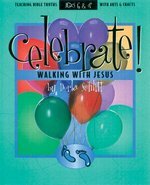 Make Jesus real for kids, as they walk with Him, follow Him, listen to his simple, life-giving truths, and come to a full understanding of what it means to know Jesus as Savior. -- Bible-centered -- practical life applications and Scripture memorization. 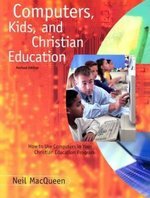 presents in counterpoint form four views of children's spiritual formation and four related methods of Christian Education. 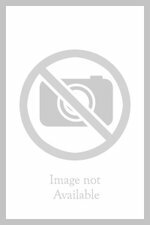 Each chapter is written by a prominent person(s) representing his or her view. Contributors also respond to the other viewpoints. 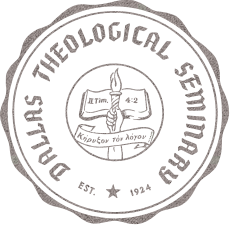 Views include the contemplative-reflective model (cultivating a quiet, worshipful spirit), instructional-analytic model (involving child evangelism and Bible memorization), pragmatic participatory model (focusing on high-energy activities, often seen in mega-churches), and the media-driven active-engagement model (using a video-based curriculum with limited teacher training). Carolyn Brown offers great "how to" plans that churches can build into their current programs. She includes: a hands-on enrichment curriculum for grades 1-5; over a year of monthly service projects for preschoolers; mini-workshops for teachers; and newsletters blurbs about the program. "Carolyn Brown has written a 'must read' book for all parents and teachers. I know of no other book that presents so clearly, helpfully, and persuasively Jesus' mandate to raise children to "love our neighbors as ourselves." 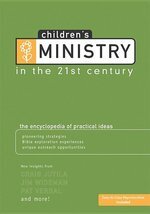 More than a mandate, it offers dozens of doable, practical suggestions for each age group and grade level. I will recommend this book to every teacher and parent in my church." 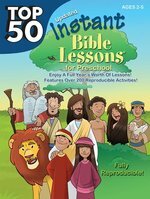 From the popular Instant Bible Lessons series, the top 50 fully reproducible newly updated bible lessons for Preschoolers (ages: 2-5) comes with quick, age-appropriate and easy-to-use activities in an updated format. Teachers can use this reproducible book as a weekend currifulcum or for mid-week teaching opportunities and have enough for a whole year's worth of lessons. Each lesson is volunteer-friendly and child approved. 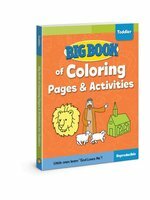 Packed with puzzles, games, crafts, and awesome Bible stories, these kids' Bible lessons will keep preschoolers actively involved in creative learning.